Cook was a soft-spoken chief operating officer in Apple and in a very little time he had to evolve into a high-profile indisputable leader. As he admits, he had to grow thicker skin to handle the intensity that comes with the position he had occupied into the company. Cook brings a different leadership style to Apple, placing more trust in others instead of being as impulsive and manipulative as Jobs often was. 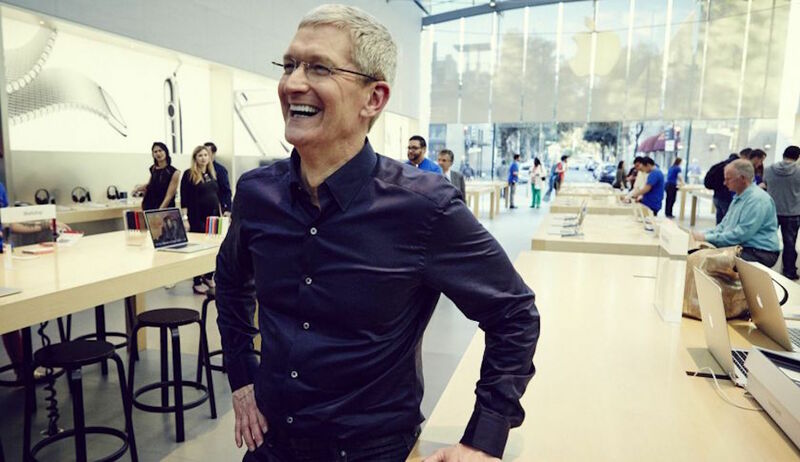 The results of his managerial style lead Apple to become the most valuable company in the world.